Led by Wisdom Council Member, Tiffany Hsiung, The Apology follows the personal journeys of three former “comfort women” who were among the 200,000 girls and young women kidnapped and forced into military sexual slavery by the Imperial Japanese Army during World War II. Some 70 years after their imprisonment in so-called “comfort stations”, the three “grandmothers”—Grandma Gil in South Korea, Grandma Cao in China, and Grandma Adela in the Philippines—face their twilight years in fading health. After decades of living in silence and shame about their past, they know that time is running out to give a first-hand account of the truth and ensure that this horrific chapter of history is not forgotten. Led by Wisdom council member, Khadra Ali, Digital Hargeisa is a neutral space for entrepreneurs and community leaders to develop their ideas. The project aims to unleash the potential of the emergent hargeisa entrepreneurship community through access to technology, talent, training and financial resources that bring the collective genius to life. 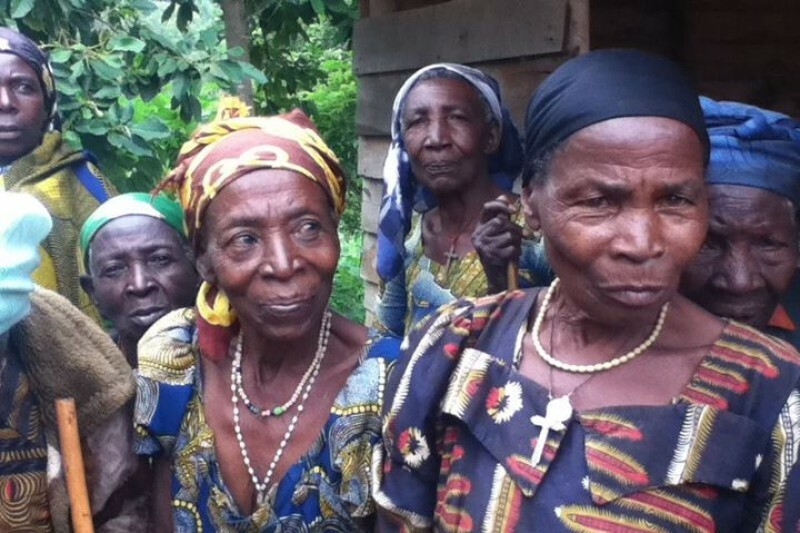 led by Wisdom Council member, Kimi King, IndigenEYEZ is working with indigenous communities in the democratic republic of the congo to reintegrate local plant medicine and healing practices. indigeneyez is premised on sharing. putting tools in the hands of communities. hosting youth camps and training programs for anyone who works with First Nations and wants to improve capacity for meaningful engagement. Instead of creating dependency on programs, indigeneyez supports communities to develop their own creative facilitation skills. led by Wisdom Council Member, Julian Caspari, SWB IS WORKING IN PARTNERSHIP with YES! TO BRING THEIR LEARNING TOOLS AND PROCESSES TO A WIDER AUDIENCE OF ORGANIZATIONS, INSTITUTIONS AND COMPANIES. YES! connects, inspires and collaborates with changemakers to join forces for a thriving, just and sustainable ways of life for all. YES! is celebrating 25 years of working at the meeting point of internal, interpersonal and systemic transformation.